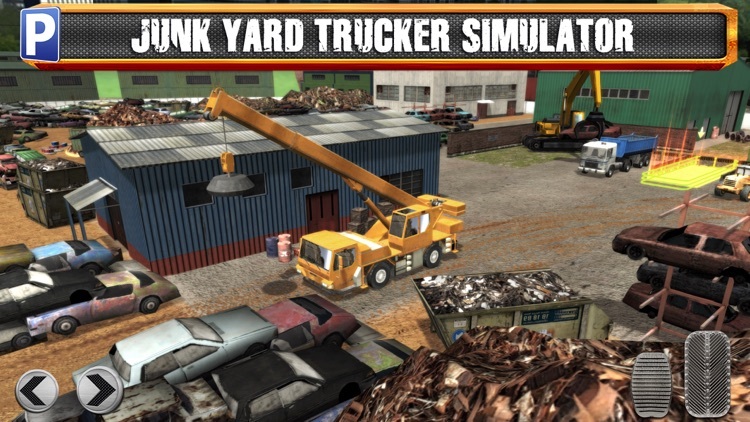 It’s time to get down and dirty with your truck driving skills… welcome to the Junk Yard! 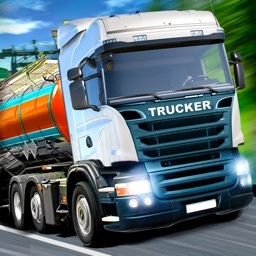 Take control of SIX vastly different trucks, with unique handling and demands of your driving skills. 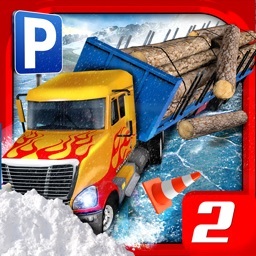 Featuring stunning graphics and exciting parking missions, try the most original parking game EVER! 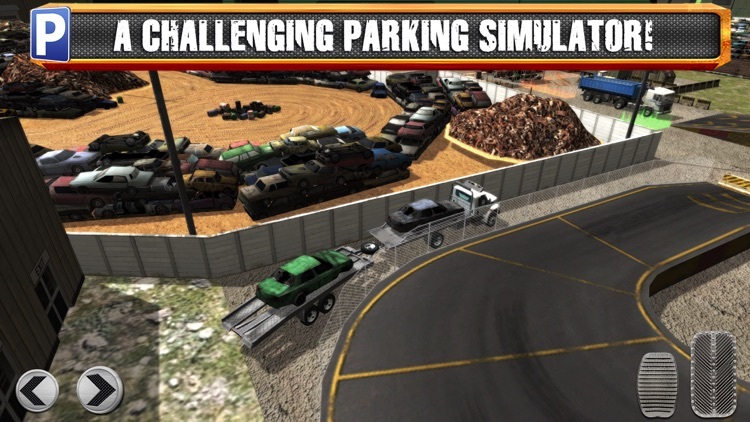 Parking Challenges come in all shapes and sizes at the Junk Yard! From the small Fork Lift Trucks designed to fit in the tightest of gaps. Dumpster Trucks for carrying massive loads. The Excavator for shoveling junk around. The Car Transporter bringing new arrivals to the yard. Massive Crane Truck for moving stock into place. And finally the extremely long Low Loader truck for the ultimate in demanding driving skills! Can you master them all? 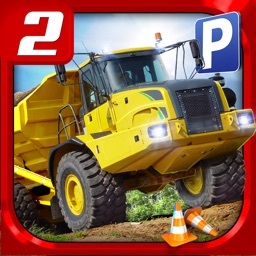 Amazing realistic graphics with real-time lighting, both day and night time missions and working headlights! Junk has never looked so good! 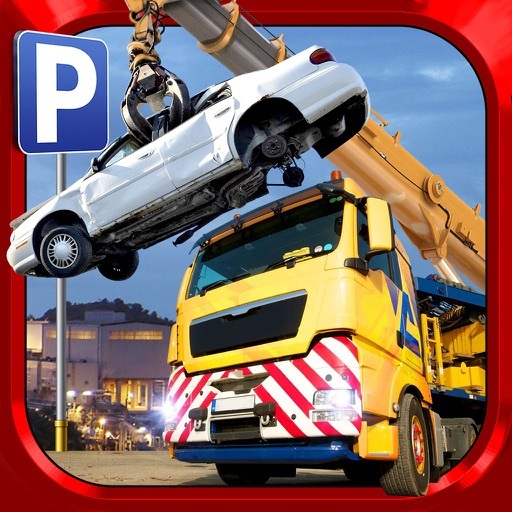 Animated environment with many obstacles to avoid such as moving trains, cranes, barriers and lots and lots of JUNK! 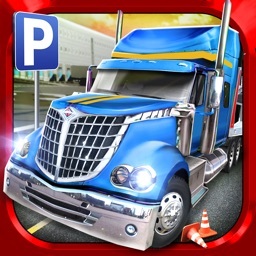 The Main Game Mode including ALL vehicles is 100% FREE to Play, all the way through, no strings attached. Extra Game Modes that alter the rules slightly to make the game easier are available through In-App Purchases. 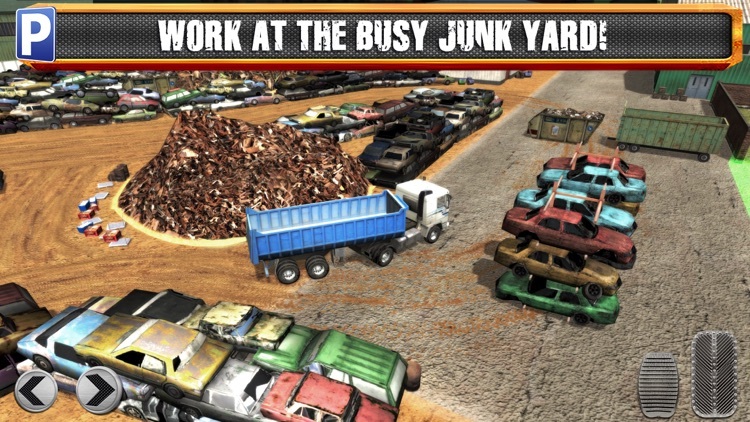 Find the beauty in the chaos of the busy scrapyard today! 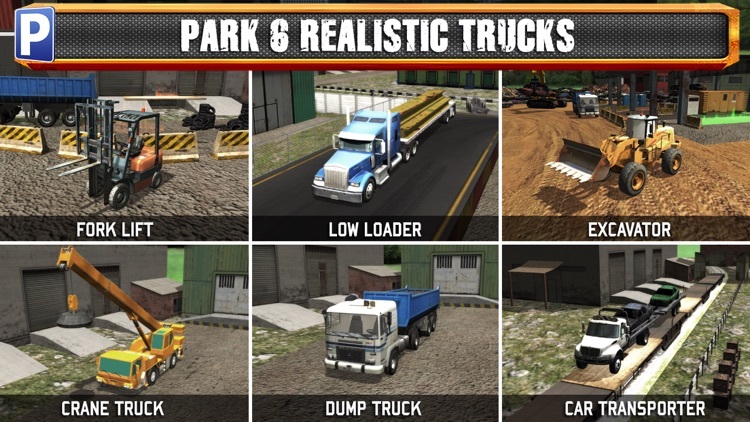 ▶ SIX AWESOME TRUCKS – Explore the Junk Yard in style! 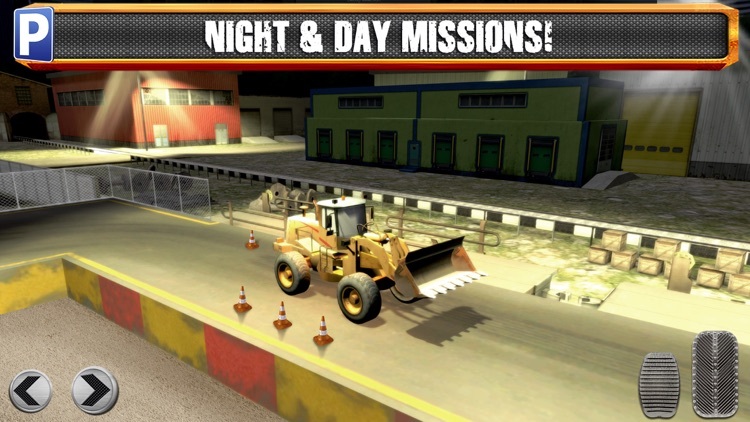 ▶ AWESOME GRAPHICS – Real-time Lighting and Night Missions! 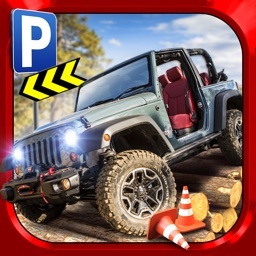 ▶ PARKING MISSIONS – Park your Vehicles in Dozens of Intense Missions! ▶ 100% Free-2-Play Missions, now with iCloud support – continue your game on your other device!